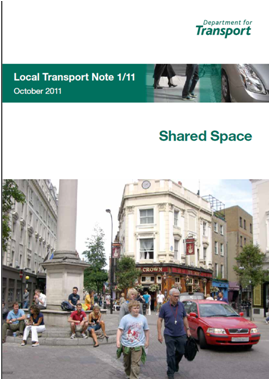 This Local Transport Note (LTN) focuses on shared space in high street environments but many of its principles will apply in other settings. It places particular emphasis on stakeholder engagement and inclusive design. Please use the appropriate contact details listed above.